On July 5 Unite the Union announced that its executive committee had voted to advise members to give Jeremy Corbyn their first preference in the leadership contest. One can imagine the head- scratching that must have occurred at Unite’s EC meeting: do we back the candidate who supports our policies or do we back Scott Tracy’s doppelganger who was booed by all of our members at the union hustings? Decisions, decisions. Unite follows other affiliated unions, such as Aslef and Bfawu, in giving their support to the Corbyn campaign. 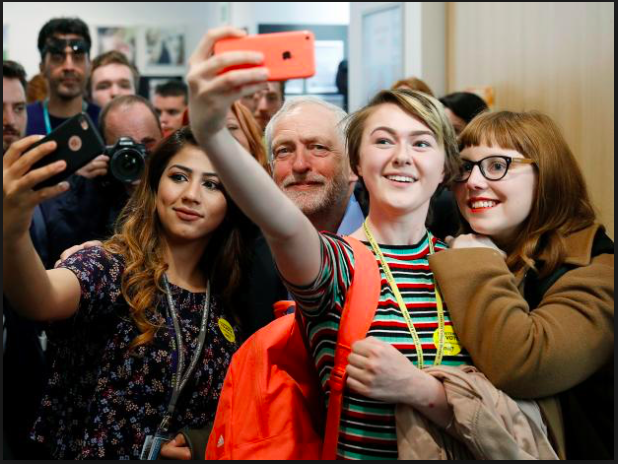 Unaffiliated unions like the FBU and RMT are also backing him, although in their case it will be a little more difficult, as their members can only sign up as registered supporters rather than affiliated supporters, which will cost them £3 instead of being free. The RMT was disaffiliated by the Labour Party in 2004 for allowing individual branches to support the Scottish Socialist Party and, though it continued to send in its affiliation cheques, this money was rejected. 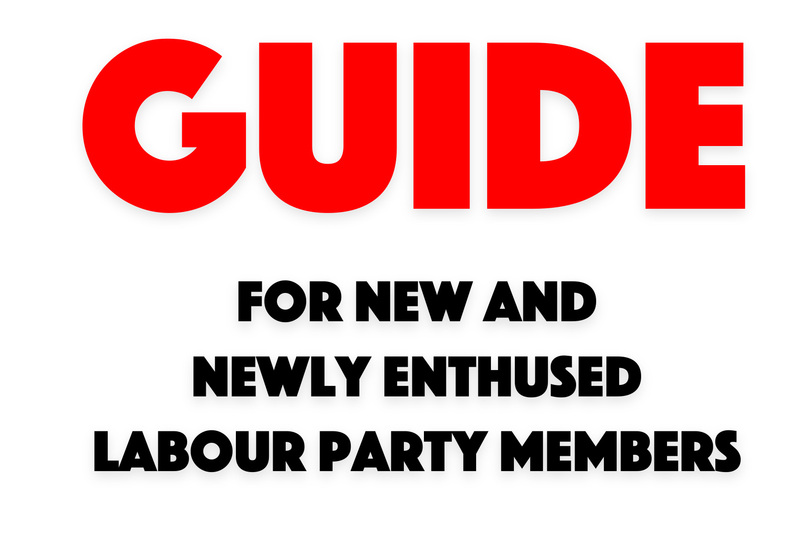 There are also rumours that the GMB will endorse Corbyn,1 but it has yet to announce this decision. Unison appears to be sitting on the fence nationally, though individual branches have passed sometimes unanimous motions of support for his leadership bid and are active in rallying support. 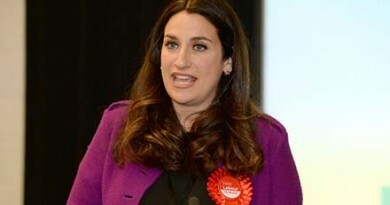 Joining the media hacks were the usual suspects from the Labour right. Jonathan Reynolds MP tweeted: “… if Jeremy was leader the Tories would win a majority of at least a 100, and possibly more”. John Mann MP wrote that Corbyn’s support signalled Labour’s “desire never to win again”.5 In the Daily Mail one unnamed “senior Labour MP” promised to throw himself under a bus, should Corbyn win the contest.6 One can only hope. 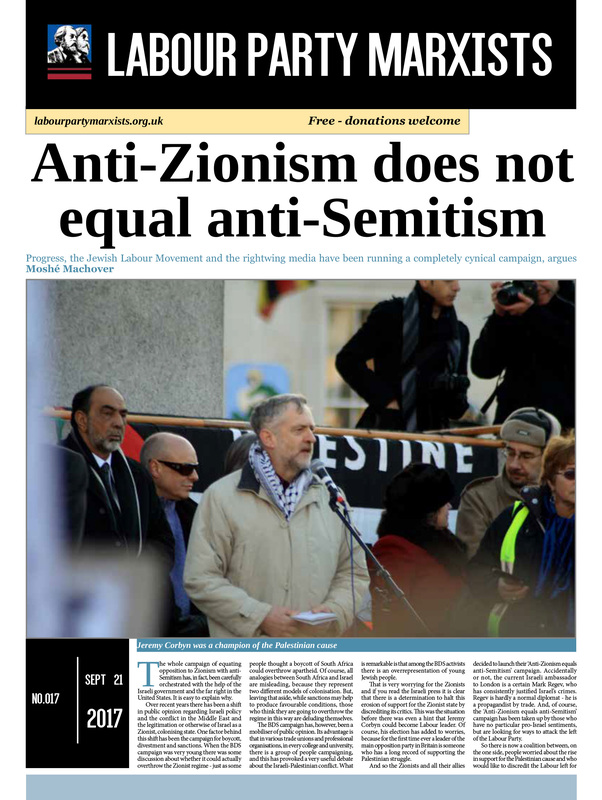 Of course, no media campaign against Corbyn would be complete without the Eustonite warmongers accusing him of being a crypto-Islamist and anti-Semite, with their desperate ‘guilt by association’ arguments. Nick Cohen calls him “Hezbollah’s man in London”,7 rehashing Alan Johnson’s argument that Corbyn is a totally unsupportable fascist because his opposition to Zionist settler-colonialism has led him speak on platforms alongside Islamists. Cohen goes on to argue that Corbyn supports “goose-stepping Shia militias slaughtering Sunni Muslims”. While Cohen’s new found support for Sunnis is heart-warming, it is somewhat at odds with his continuing defence and support for the Iraq war, which killed at least half a million people and featured US-backed Shia death squads ethnically cleansing Sunnis in Baghdad (an acceptable price for toppling Saddam Hussein, according to Cohen8). The attacks from the Eustonites, started by Alan Johnson on James Bloodworth’s Left Foot Forward website, have now found their way into the mainstream media. With the Daily Mail and other sites now hosting a video, for which Johnson originally provided the link, of Corbyn referring to Hezbollah and Hamas as “friends”. This campaign to use transfers to ensure that Corbyn does not win the leadership demonstrates, as I previously noted, that he “represents a line of political demarcation within Labour”11: he has turned the leadership contest into a straight-up battle between a resurgent left and the right that has dominated the party for decades. That is a difficult allegation to sustain in any case, given that he has appointed Katie Myler – the director and senior consultant at Burson-Marsteller from 2010 to 2015 – as his communications director. Burston-Marsteller’s clients include Ineos, the company that owns the Grangemouth oil refinery, which was shut down temporarily by Ineos after a long-running dispute with Unite. It was only reopened after the union agreed to a three-year strike freeze, a three-year pay freeze, massive pension ‘reforms’ and the abolition of full-time union convenors. Ineos then hounded Stephen Deans, who had served as the Unite convenor at Grangemouth for 25 years, out of his job. The Blairite think-tank, Progress, along with their friends in the rightwing press, ran a vicious campaign against Deans and Unite, claiming they had attempted to rig the Falkirk parliamentary selection. 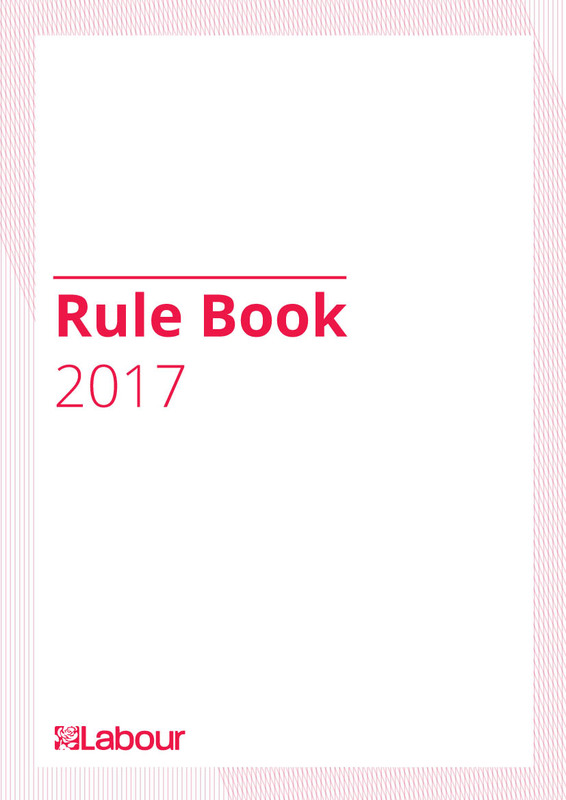 Unite was eventually cleared by an internal Labour Party investigation and a separate one conducted by the police, but not before the smear campaign led the Labour Party to hold a special conference, resulting in the weakening of the historic link between the party and the unions. 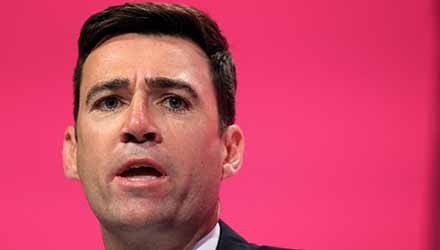 Burnham, just like Kendall and Cooper, does not represent the interests of Unite in any way. Unite members should not give him their second preference and the Unite NEC should rescind its decision to give Burnham any support at all. Constituency Labour Parties will be holding their ‘supporting nomination’ meetings until July 31. Any member or affiliated trade unionist is entitled to attend them, and there is no freeze-date in place to stop recent members/ supporters from attending or voting. 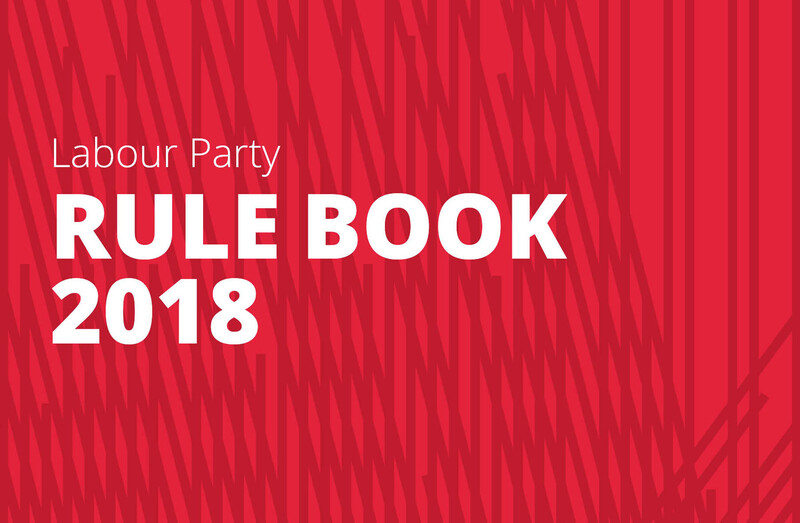 The guidance from Labour HQ recommends that these be all-member meetings, but they could be held as delegate-based general council meetings in less democratic CLPs that would like to stitch up the nomination process. At the time of writing, Corbyn has already secured supporting nominations from 34 CLPs and, with many more yet to hold their meetings, this support could grow further, so it is important for the left to attend them to make the case for Corbyn and win as many supporting nominations as possible. 1. See www.telegraph.co.uk/news/politics/ labour/11717428/Unite-and-GMB-join-forces-to-back-Jeremy-Corbyn-to-teach-party-a-lesson.html. 2. www.telegraph.co.uk/news/politics/la-bour/11720055/Jeremy-Corbyn-is-a-close-second-in-Labour-leadership-race.html. 10. www.bbc.co.uk/news/uk-politics-33504201.11. ‘It can still be done’ Weekly Worker June 6 2015.